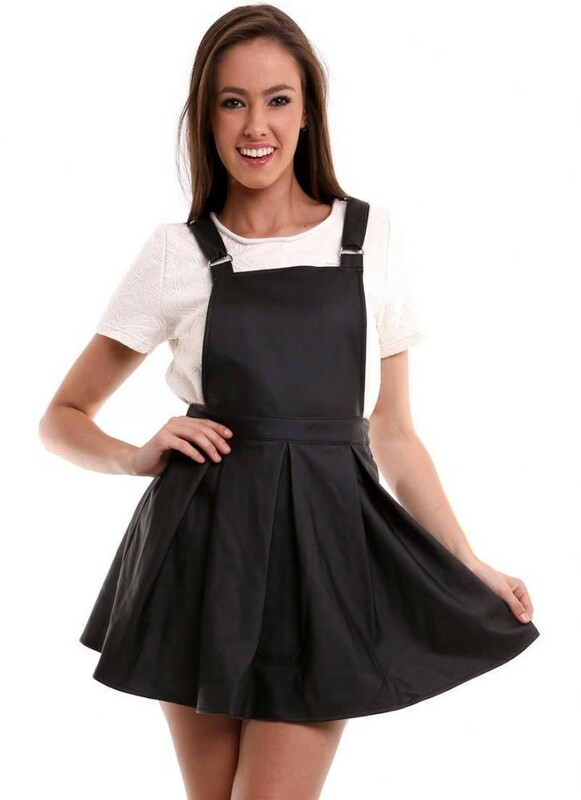 One of the most revered casual outfits, a black overall dress is a must for your closet. Since the shade has a universal appeal to women, matching up with a plain or printed t-shirt will give you a very modish look. 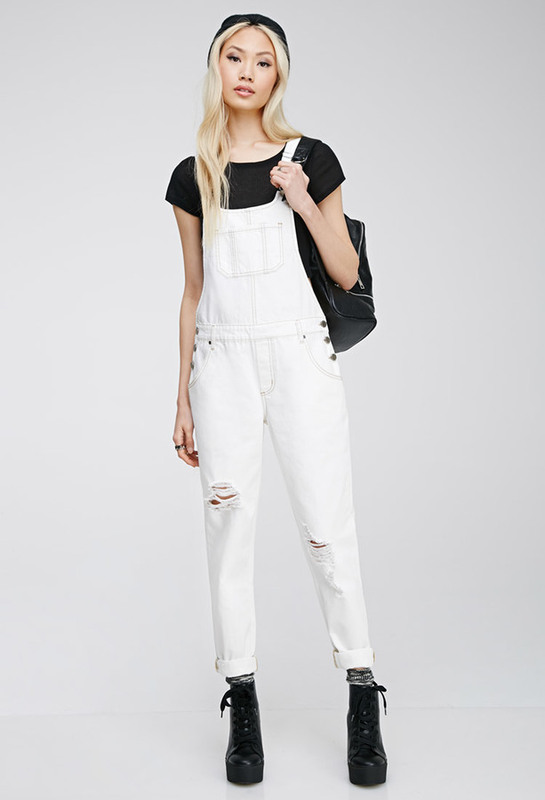 Thinking about wearing a white denim overall this season? Time to have one girls! 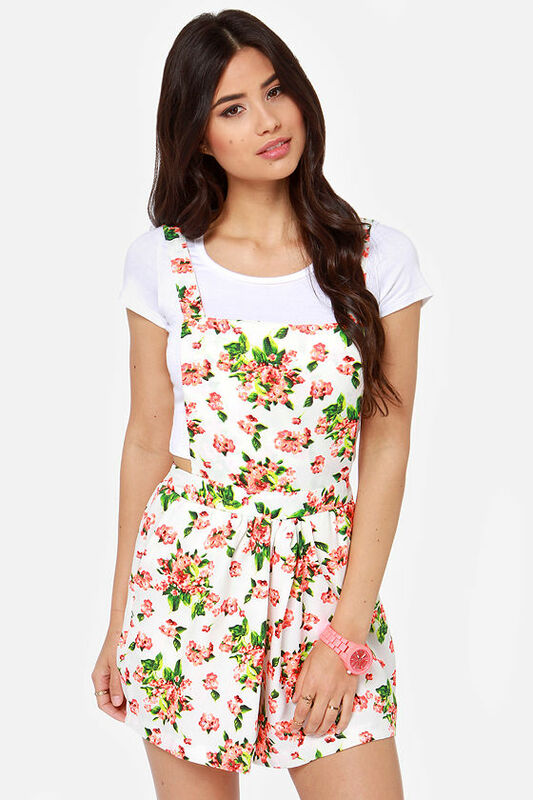 As the overall is a comfortable outfit that you are free to team up with any kind of t-shirt or top, this is going to lend you a stylish look whenever you step out. During your pregnancy, when you are too much worried about which dress will be suitable for you, blindly follow the maternity overall as this can never go wrong. 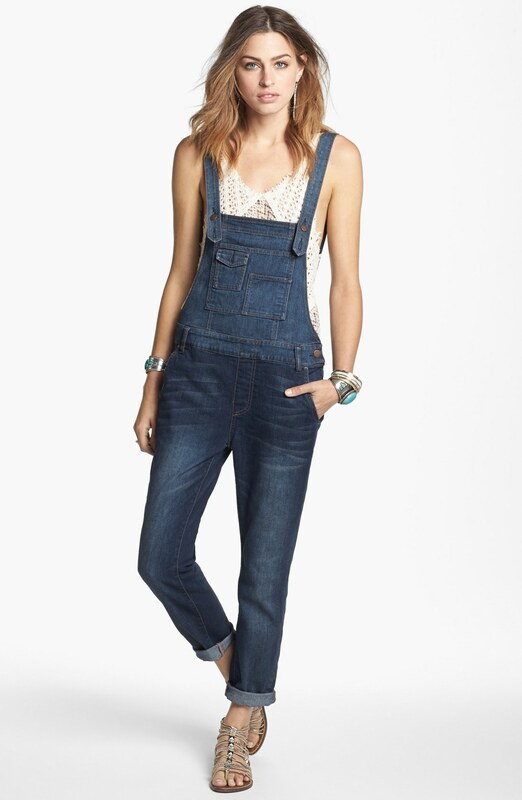 Mostly made of denim, you can browse through the overalls made of breathable fabrics as well. 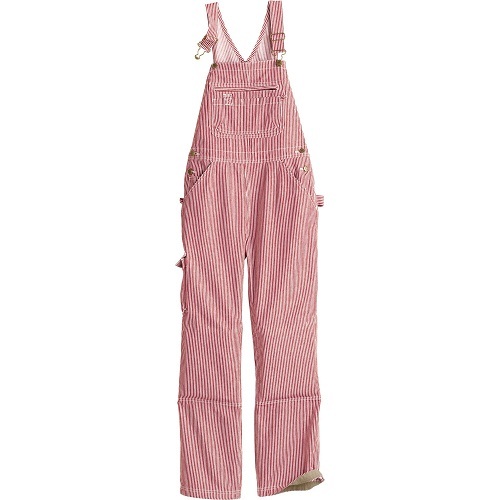 There is no denying the fact that a pink overall is every girl’s best friend. From little kids to grown up girls, everyone cherishes the color. 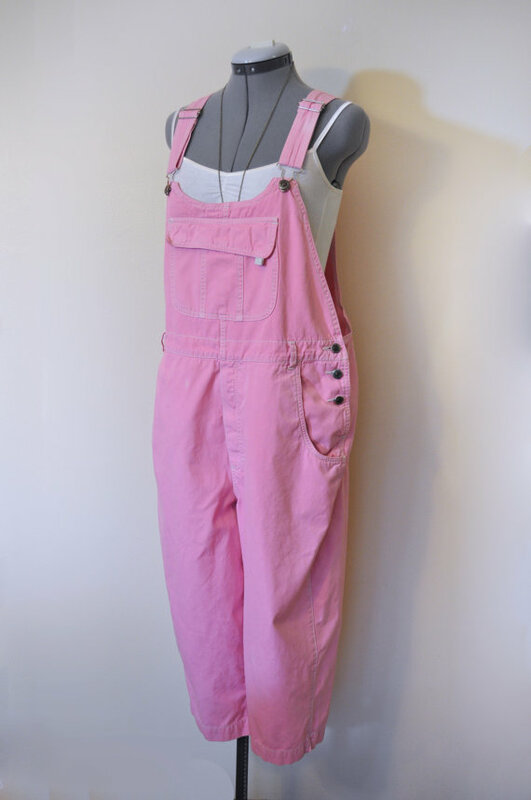 With some amazing designs, take a look at the pink overalls listed below.